Complete set om uw iPhone of Smartphone te monteren en te bevestigen op uw motor. Stuurstangmontage op rem/versnelling. Meerdere montage mogelijkheden. Dankzij aluminium klemhouder en rubberen kogels optimaal instelbaar, goed te fixeren en demping van trillingen. 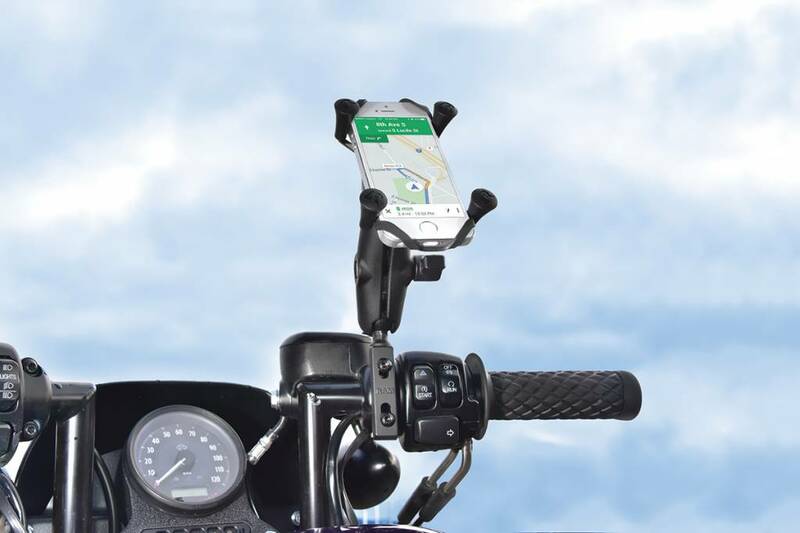 The RAM-B-174-UN7U consists of a hardware for mounting to both brake/clutch reservoirs and rails that are 0.5" to 1" in diameter, double socket arm and universal X-Grip® cell phone holder. Designed into the mount is a 1" diameter patented rubber ball and socket system with adjustment points at both ends of the socket arm; this with a twist of the arm knob, allows you to move the X-Grip® mount to your optimum viewing position. 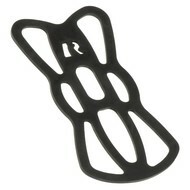 The mounting hardware for brake/clutch reservoirs include both standard and metric mounting bolts. The included X-Grip® cradle has a clean and clever four leg design that sports great holding power without hiding your phone behind foam pads and plastic. 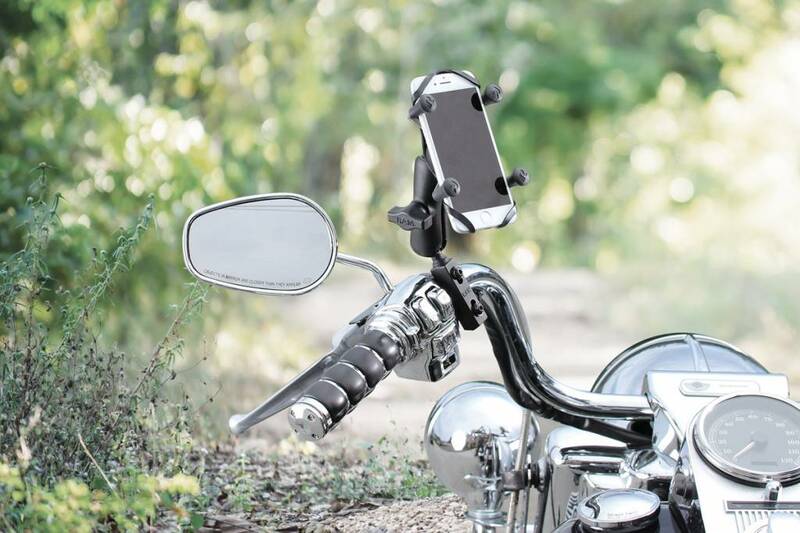 The spring loaded X-Grip® holder expands and contracts, allowing for a perfect custom fit of your cell phone. The perfect compliment to the modern sleek interior of today's vehicles, the RAM X-Grip® is the cell phone holder evolved.